Wise counsel on overcoming our distraction strategies in the face of discomfort. We reinforce addictions by giving in to them, but what is there to do when we get that "itchy" feeling? Learning to Stay Present shares insights for peacefully refraining from the "urge to scratch." 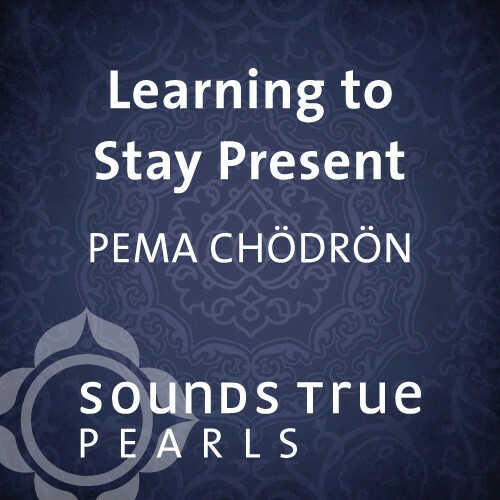 In this recording from a live event with Pema Chödrön, she discusses the ineffable quality known in the Buddhist tradition as shenpa, a pre-emotional feeling that arises in us, brings discomfort, and often leads to unskillful, habitual reactions. This session is excerpted from Pema Chödrön's 3-CD program Getting Unstuck.